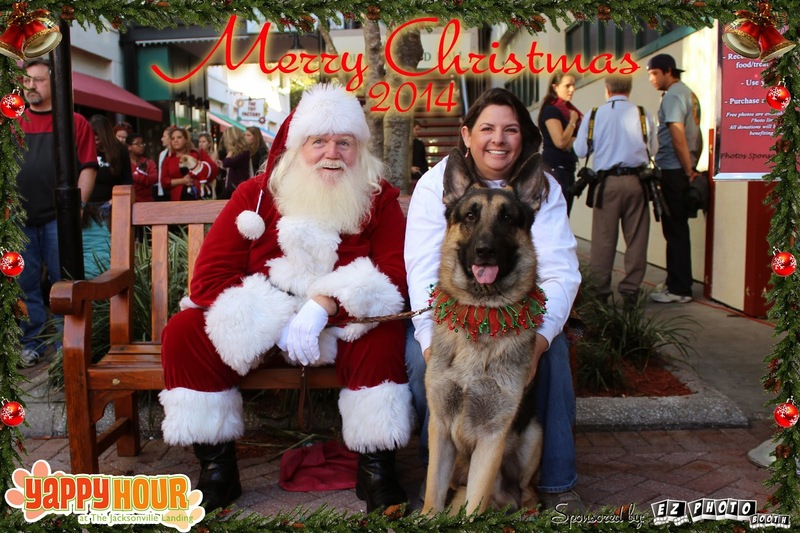 Jedi was still leery of Santa, so I had to get in the picture. Other than that, his behavior was everything I could ask for. I think Jedi got himself off the naughty list!